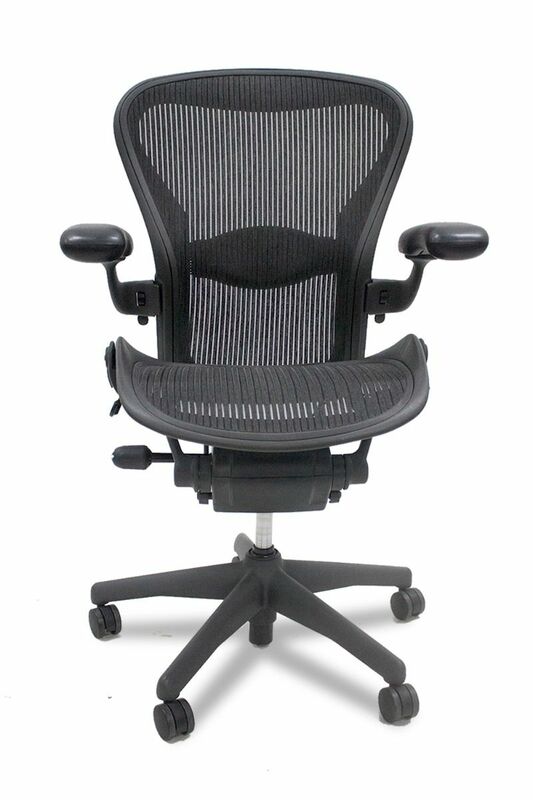 Find the right chair for the right value! 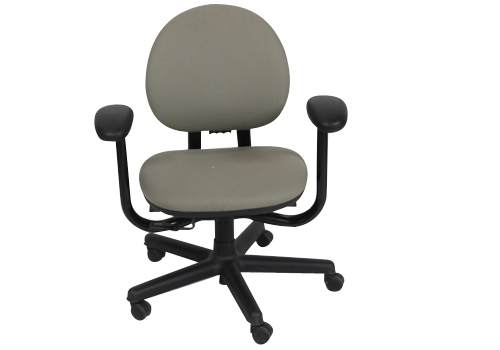 Office Furniture Center offers varying ergonomic options from hundreds of chairs so you'll always sit in comfort while you work. Pre-owned Via mid back conference chair has neutral patterned upholstery in brown/tan and beige. Black non-upholstered open arm. Dimensions: 22"D x 25"W x 40"H.